Somehow Canine Giants of Northern Alaska find their way to a small town in the hills of Eastern Kentucky. Huge footprints and then mutilated cattle spread fear through the town. Then a local farm boy is decapitated and fear becomes rage as self-proclaimed monster-chasers of every stripe descend to do battle. 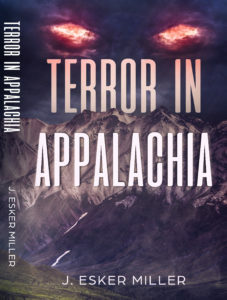 TV mountain men, motorcycle gangs, even the National Guard discover they are no match for the stealth and power of the beasts. A local Forest Ranger is their only hope. They came off the ice floe, giant wolves or maybe just dogs somehow evolved into something larger, something different, something terrifying. The Arctic melt force them onto land, the barren tundra of Alaska’s North Slope. There, in a small village of native people and oil company workers, the dogs find a new food source – people. 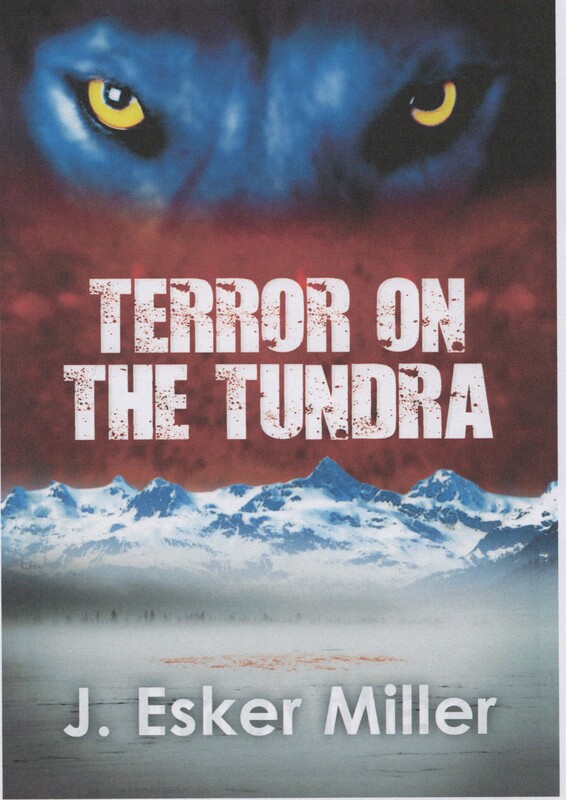 At first, the stories seemed too bizarre for belief but the University of Alaska sends a youthful professor to check them out. A storm, ice fog and downed power lines isolate the village just as the dogs close in. The professor and the residents are alone and facing a pack of killers as large as horses. A banjo strums, a gun is cocked, eyes narrow and two clans square off in a new round of a century-old feud. The DEA can’t stop it. The FBI can’t stop it. The local sheriff is part of it. 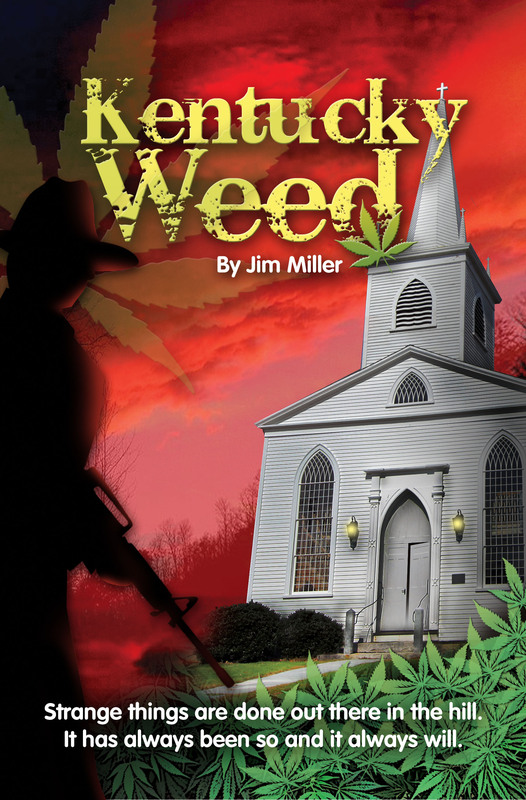 But then, a retired Marine comes to find his roots in the Appalachian hills. He may be the one to finally end the violence. 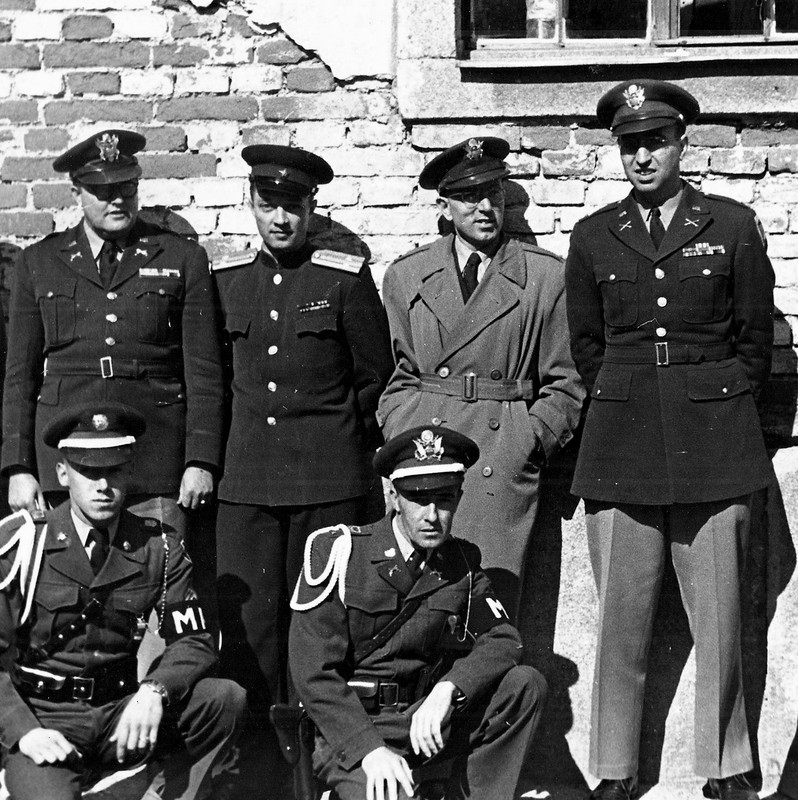 The Army’s World War II Counterintelligence Corps: I grew up with the stories my father and his “spook” buddies told very late at night on the last bottle of schnapps. I remember them all: The capture of Nazi Generals in North Africa, battling the Nazi Werewolf terror cells, rescuing Concentration Camp survivors and recovering stolen treasure. I remember every word. The embryonic Cold War. 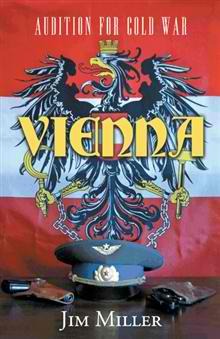 As a young child I witnessed the “wild west” of spying in post-war Vienna. There, KGB and American Intelligence Agents kidnapped, murdered, sabotaged and fought running gun battles in a lawless city of disputed jurisdiction. Tunnels, fences, traitors and defectors: it was medieval in setting and conduct. 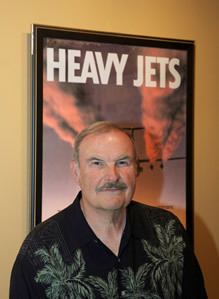 Heavy Jets aviation came to large transports in the 1960’s and the world shrank. Intercontinental air supply made it possible to fight the Vietnam War 10,000 miles away as though it was next door. It also spawned a new breed of iconoclastic aviators who earned a reputation that hasn’t been lived down to this day. 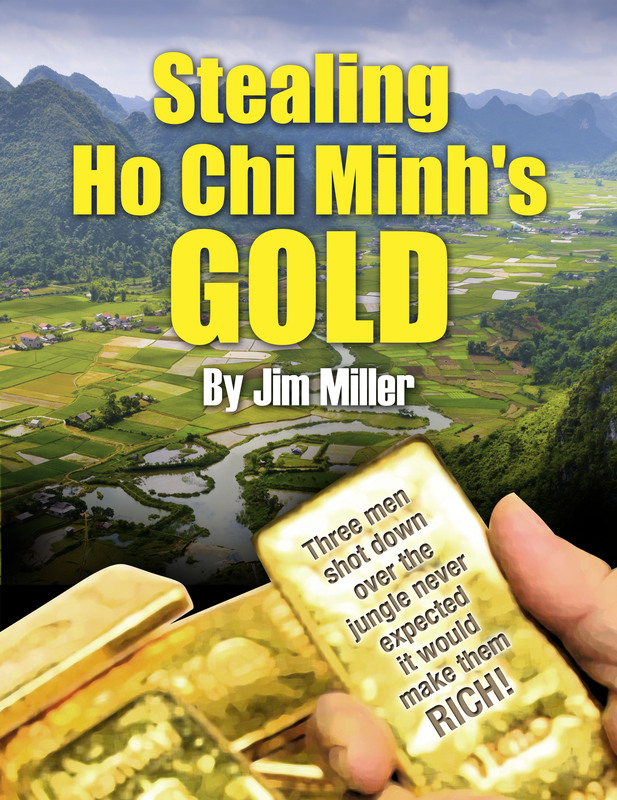 During Vietnam, three airmen shot down over Laos wind up Stealing Ho Chi Minh’s Gold and begin a forty-year adventure trying to get it home. From Laos to Hawaii and on to New Jersey, the quest continues. Finally, the nephew of one thief finds a clue.